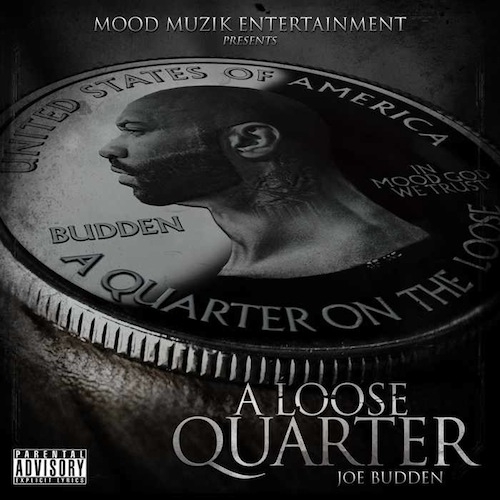 The new official mixtape from Slaughterhouse’s Joe Budden – “A Loose Quarter”. Feat. Ab-Soul, Mal, Emanny, Royce Da 5’9 and Kobe. Production from AraabMuzik, Darknight and 8 Bars, S. Jones, Cardiak and more. This entry was posted in Hip Hop, Mixtapes/Albums and tagged Ab-Soul, Emanny, Joe Budden, Kobe, Mal, NJ, Royce Da 5'9". Bookmark the permalink.